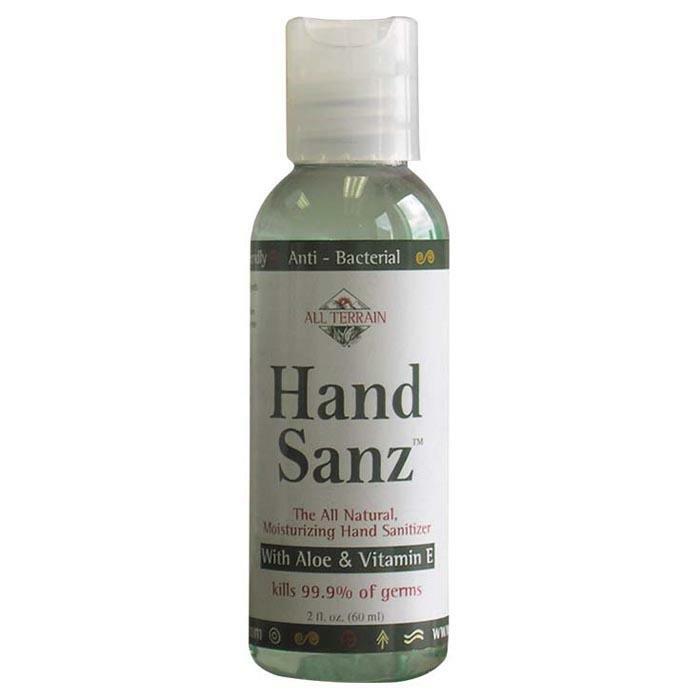 Hand sanitizer that moisturizes while it sanitizes; doesn't leave your hands overly dry. Kills most common germs and bacteria. Uses wood cellulose to moisturize and thicken instead of Carbomer, which is a synthetic polymer. Added aloe and vitamin E for extra moisturizing.